Tbh, everyone, a bit of this is going to be a repeat of my December TBR, but I will throw in some others to mix it up a little bit! 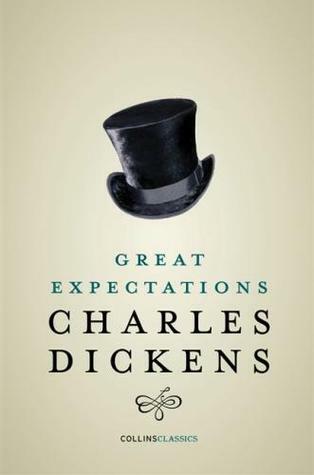 Having watched The Duchess and finding out that this is the book they based it off of, I knew that I had to read it. Even better that it’s nonfiction! 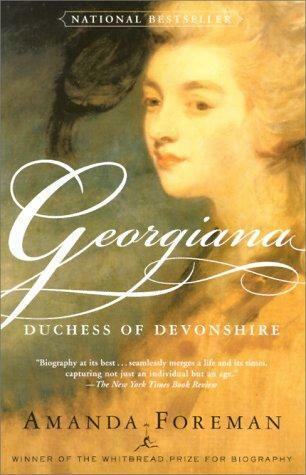 I can’t wait to read a more complete version of Georgiana’s life. Another one that I’ve had on my TBR for eons that needs to have something done about it. So, my hope is to read this one as well during the winter! It’s on my December TBR, but it still works. I got this in a subscription box and I love the description. In some ways, it’s a retelling of the Heaven’s Gate alien cult, but it’s told from the perspective of the daughter of one of the members. It looks like it’ll be a great winter read. 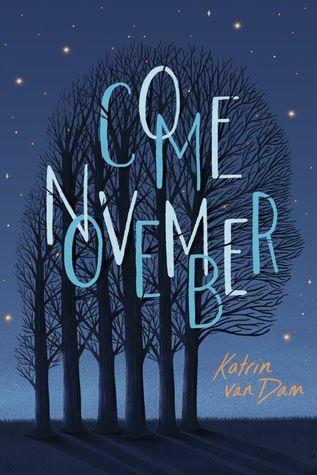 Like all the books so far, except Come November, this has been on my TBR for years and I think that it’ll be a great winter read. Kind of cozy seeming, kind of not. Either way, it’ll be good. You know what also goes well with winter? Nonfiction. 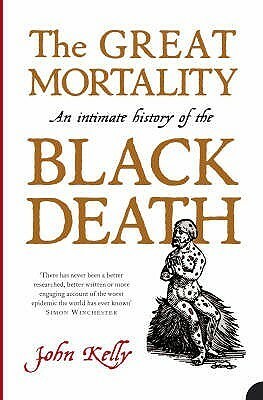 I own this book and I love me a good plague. Reading about it, of course. If you’re like me, you know and love the musical. 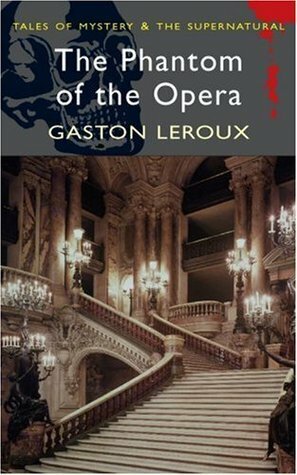 A long time ago, I read the book but I have no memory of it and really want to read it again because I know it’s a lot different than the musical. Bring on the weird gothic romance! 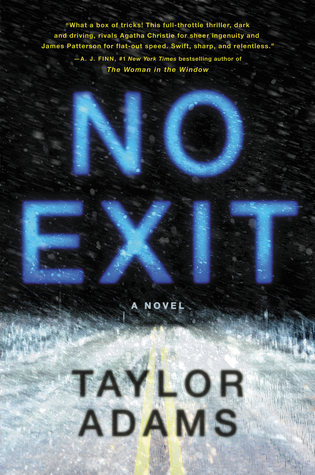 This is one of the picks this month for BotM, and when I read the description it immediately reminded me of two books: The Shuddering and The Anomaly. The latter is a fast-paced horror book set in the snow with a monster, the other is a fast-paced ride in the weirdness of the Grand Canyon. Either way, it sounds amazing and I’m going to read it either in December or January. Last but not least is this one. I seriously enjoy thrillers, so I got this one from BotM after hearing all the hype. I want to get to it more in January, but it sounds like it’ll be a fun ride since so many people liked it. Great selection here! Hope you enjoy Georgiana, she lived a fascinating, and occasionally tragic, life. 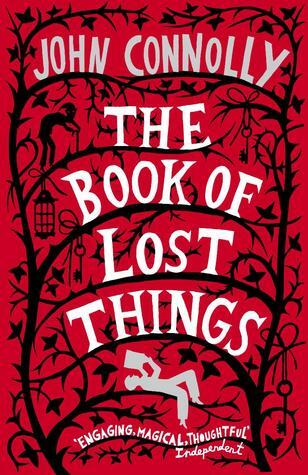 I love the look of The Book of Lost Things – it sounds intriguing! I think I will enjoy it. I love nonfiction and it seems like it’ll be a great read. And, The Book of Lost Things is fantastic!! I’m in the middle of reading it now. Nice! I’m excited to start it and I might actually start it tonight if I’m not too tired. But, thank you!! 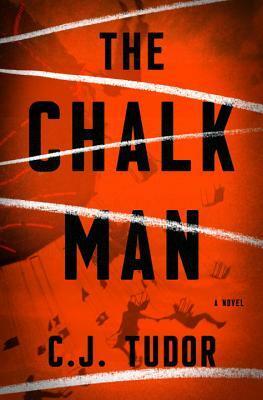 I’m one of those readers who loved “The Chalk Man” – hope you enjoy it.